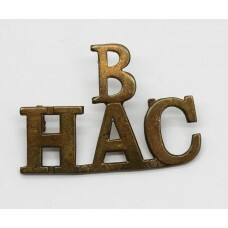 A brass cap badge for the Honourable Artillery Company H.A.C. 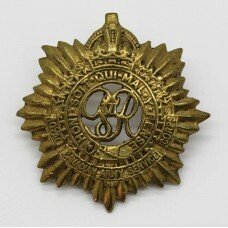 (Infantry). 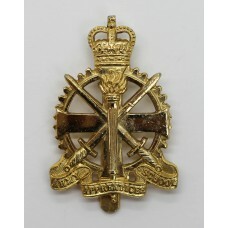 In goo..
A bi-metal cap badge for the Yorkshire Regiment. 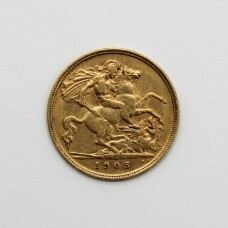 Made by Firmin. 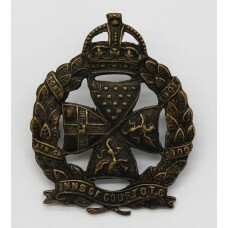 In good condition co..
A King's Crown blackened brass cap badge for the Inns of Court O.T.C.. 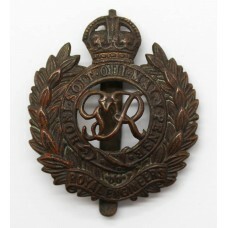 In good c..
A George VI King's Crown brass cap badge for the Royal Canadian Army Service Corps. 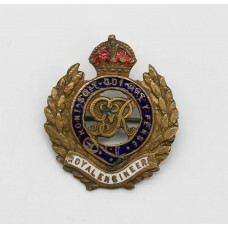 W..
A King's Crown George V brass and enamel sweetheart brooch for the Royal Engineers. 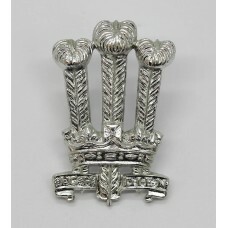 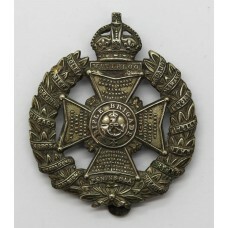 W..
A King's Crown white metal cap badge for the Rifle Brigade. 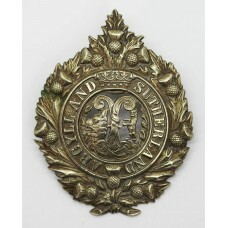 In good condition complet..
A King's Crown white metal cap badge for the Black Watch (The Royal Highlanders)..
A white metal cap badge for the Argyll & Sutherland Highlanders. 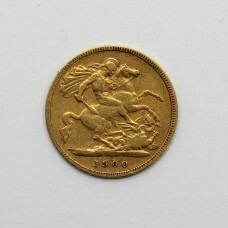 In good con..